View cart “Justicia Pectoralis var. 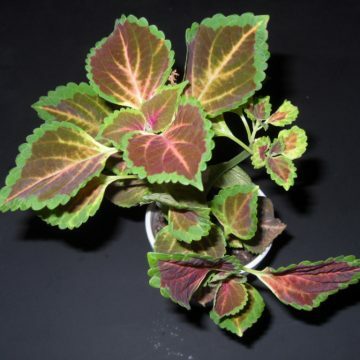 Stenophylla – Live Plant- FREE SHIPPING” has been added to your cart. 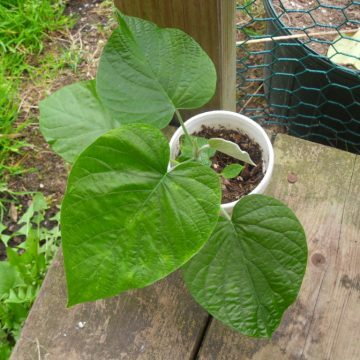 Banisteriopsis caapi is a perennial vine native to the Amazon rainforest. The site of its thick, woody twists are quite captivating. This magical plant is deeply rooted in the history and tradition of natives of the Amazon region. 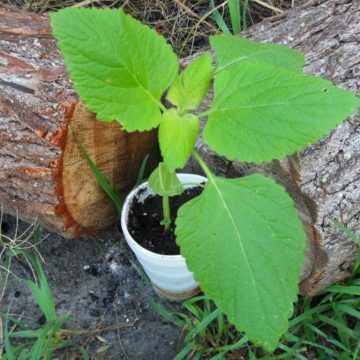 Caapi can be an extremely fast grower. In ideal conditions, mature plants can grow as much as a foot per week. 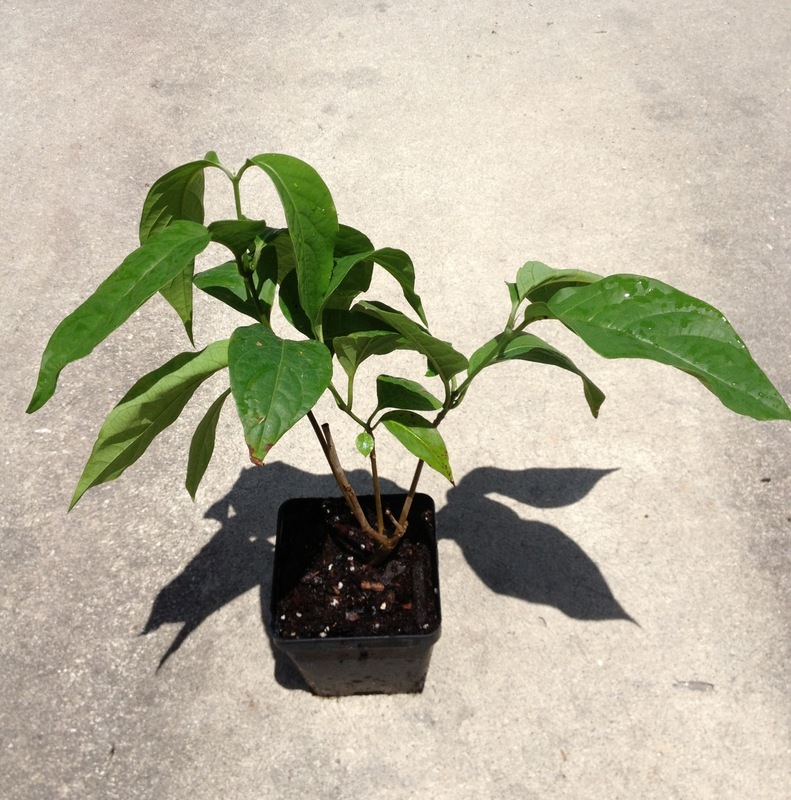 Typically, only forms of yellow caapi plants are sold. But this special white type is one of several types we offer, along with Red caapi (banisteriopsis muricata) and Cielo caapi strains. Historically, a number of vines were used in a similar manner, especially as you looked at different regions. Since traditional naming is done regionally by many different indigenous groups, it makes naming them scientifically very difficult. It is actually unclear what the botanical name of this white caapi is, although it appears at least to be in the banisteriopsis genus, if not just a lighter form of banisteriopsis caapi. But there is actually more than one vine known as “White Ayahuasca Vine”. 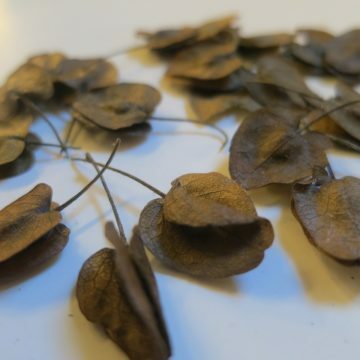 The other, which we carry seeds for, is an entirely different genus just like black caapi is in the alicia genus. Initially, these were all grouped together as varieties of banisteriopsis caapi. But our experience with growing the seeds, plants and dried vines of these different yage type is shedding light on what is a confusing subject for even other experts we’ve consulted. **ATTENTION**THESE SHIP FROM OUR GROWER IN FL. SHIPPING INCLUDED IN THE PRICE.